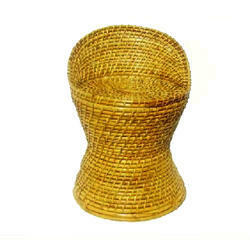 We offer the wide range of Wicker Murha. 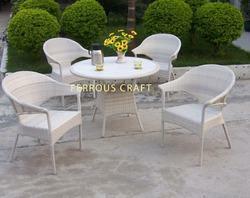 We are offering Wicker Chair. Keeping in mind the diverse requirements of our clients, we are engaged in providing wide range of Stackable Cafe Set.